This was Jack van Ommen’s slogan when he started his circumnavigation at age 68. 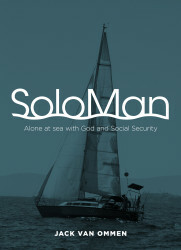 “SoloMan” is his story of the nine years, fifty one countries, six continents voyage. 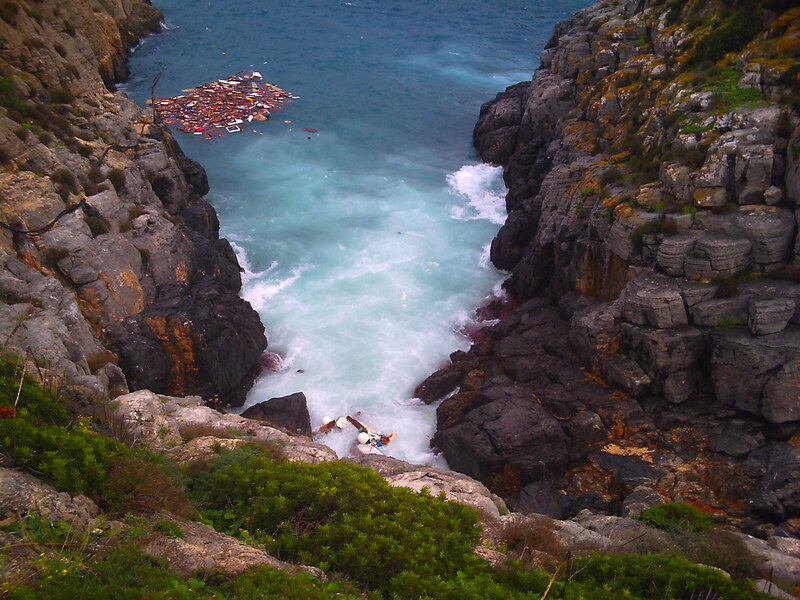 In ‘SoloMan’, Jack van Ommen relives an incredible adventure, beginning with his departure from the Pacific Coast, and ending nine years later in the storm-tossed seas off Mallorca. He started with only a dream, his thirty foot wooden sailboat and $150 in his checking account. After visiting 51 countries and with 48,000 nautical miles in his wake, Jack’s journey comes to an abrupt end when his boat is lost, and with it, his few remaining possessions. 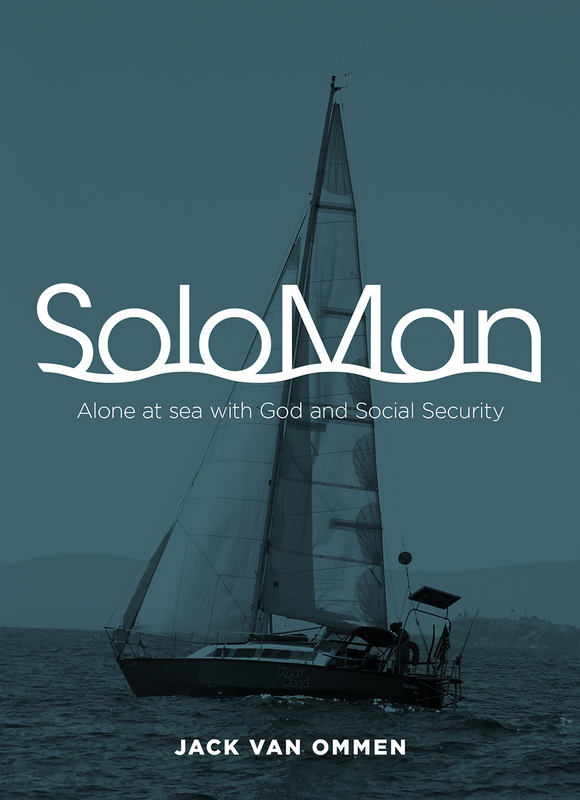 This is the story of that life-changing experience at sea, and of how one man was able to transcend certain adversity with hope, persistence and an abiding faith in God and his fellow man. 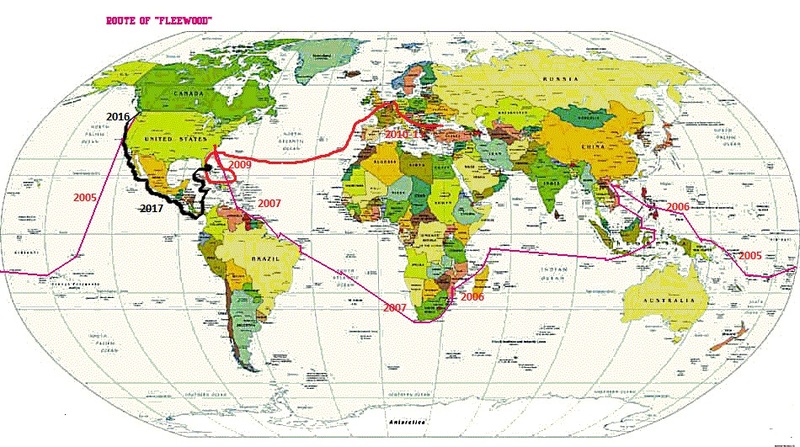 On November 16, 2013, on his way from Europe to South America, to cross the Atlantic for the third time, he shipwrecked. “Fleetwood” the thirty foot plywood boat, his for nearly half his lifetime and now his only home, was lost with all his possessions. Many books have been written about sailing circumnavigations. “Soloman” is unique in the low budget, the route he followed, the resilience in adversity and his multi language ability to communicate and discover. The book contains a collection of his happenstance encounters: The beheading of a German sailor on Madagascar, a woman reunites with her father she has searched for all her life through the writer’s blog post of a meeting in a Romanian village, through a shortwave radio contact on the Atlantic Ocean he ends up with a detailed story how his mother spent the war in German concentration camps, on visiting Napoleon’s grave on the island of St. Helena, he learns that his triple great grandfather was one of the very few survivors of Napoleon’s 1812 Russia expedition, etc. It is part autobiography when he explains what drives his curiosity and attraction to sail alone. A dream that started in childhood but evaporated in bankruptcy in 2000, which left him with next to nothing and his long neglected “Fleetwood”. In 2002 his Social Security payments afforded him to begin overhauling and equipping the boat. When Jack van Ommen left Santa Barbara, California for his 3,000 mile crossing to the Marquesas his net worth was all of $150 in his checking account and the boat, with a promise of a $1,450 monthly Social Security deposit at the end of the twenty eight day ocean crossing. If you have never tried an E-book yet, this should be your reason to try. The 328 page book is illustrated with more than 400 color photographs and charts. These are his best pictures and it is difficult to appreciate the multi-color sunsets in the black and white print version. You can get an idea of what the E-book looks like by sampling through the first chapters in the book on the Amazon-Kindle web site. Another advantage of the electronic book is that you can click on any part of the index to bring you directly to that part of the book and it has a search function. Because of the price difference between the black and white and the color illustrations it is recommended to make use of the slide show for the black and white version. The show can be downloaded from http://www.ComeToSea.us/albums/albums/SoloMan NTSC.mp4. Another way to follow the action in the book is to read the blogs on his web site www.cometosea.us which he started in 2009 before crossing the Atlantic to Europe. 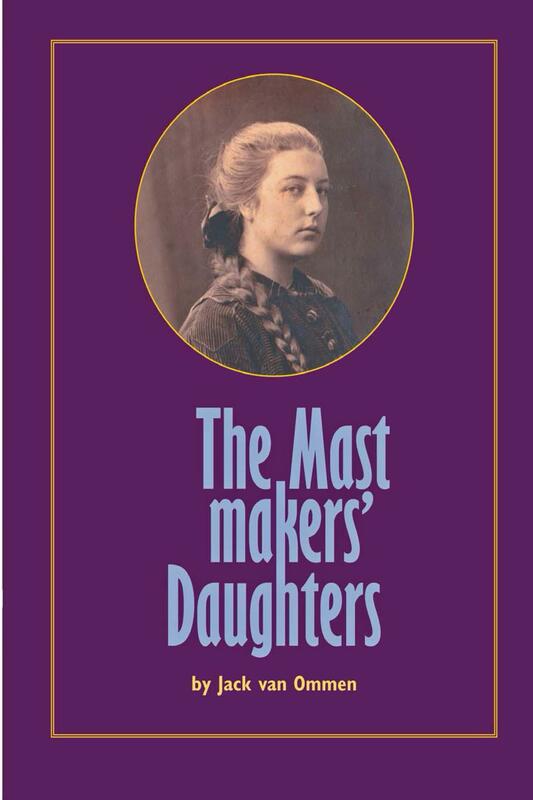 It has many of his best pictures with the stories.